Sweden, oh, Sweden! You never fail to impress me. 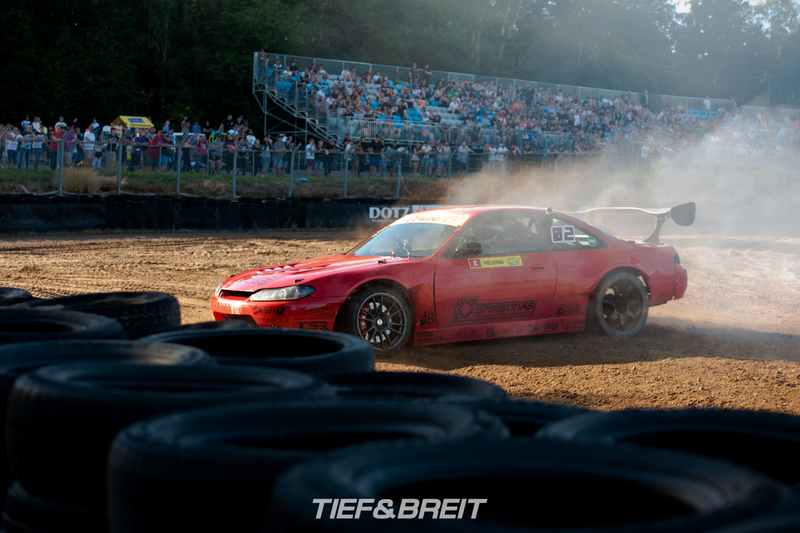 Last weekend it was finally time for one of the events that I’ve been looking forward to all year: Gatebil at Mantorp Park in Sweden. 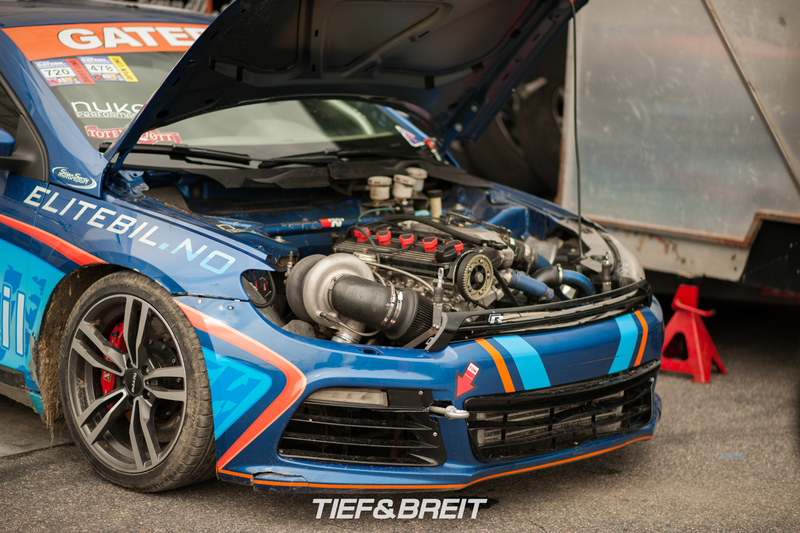 Gatebil (which literally translates to ‘road car’ which is pretty ironic actually…) means non-stop drifting, car exhibition, a super huge party and maybe the most unexpected builds you’ll see in your life. 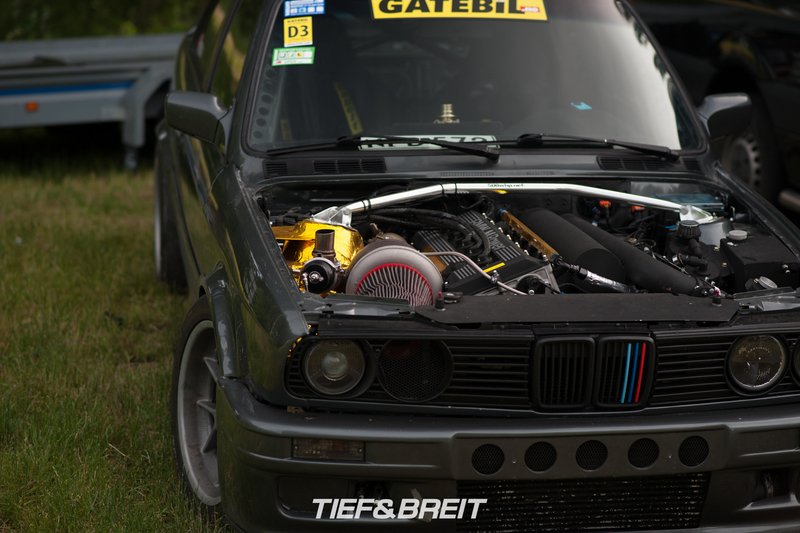 That’s Gatebil. Nothing is comparable to it and it’s always stunning to see the huge variety of everything. Remember my words a couple sentences ago? The huge variety and unexpectedness of some of the builds? How about some examples. Imagine a stock looking BMW E30. With the hood closed, there’s nothing to tell you about it’s innards. Pop the hood and you’re greeted by a S14 2.5l four pot from the E30 M3 that’s been swapped in – and given a massive turbocharger too! I sadly wasn’t able to figure out how much power exactly it’s pushing but just look at the size of that turbo! 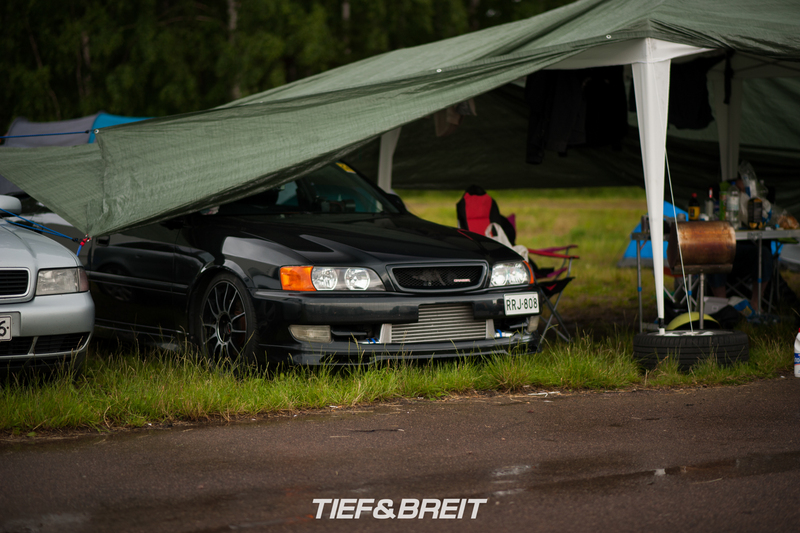 You wonder why people would bring something like this to a massive trackday like Gatebil… which is exactly the moment you notice the cutout in the hood. Lesson learned! 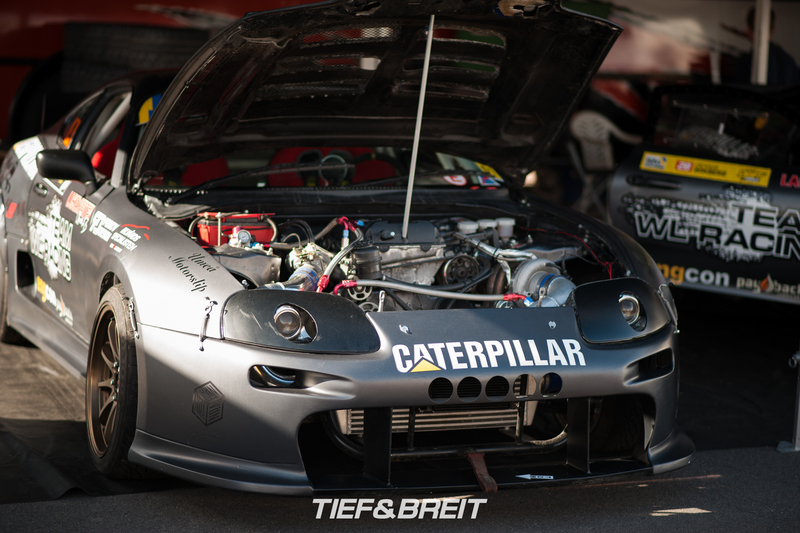 Never understimate a car at Gatebil. 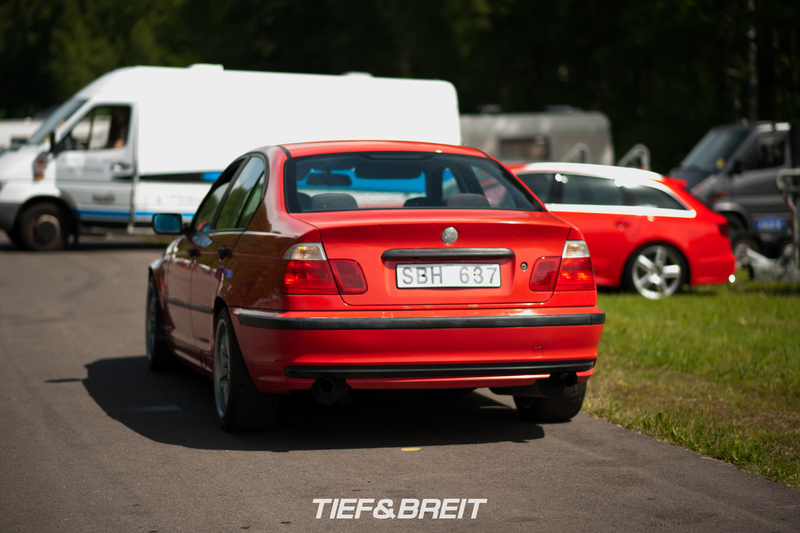 This unassuming example runs a S65B40 engine taken out of the E9x M3 models, pushing roughly 420hp in stock form. And one of the most fun things about these finds: most of them are streetlegal in sweden! 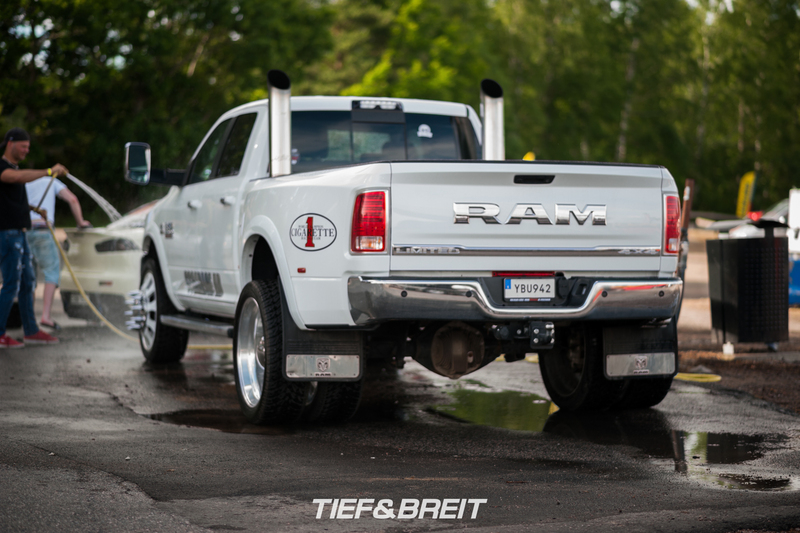 Stock looks – big power. 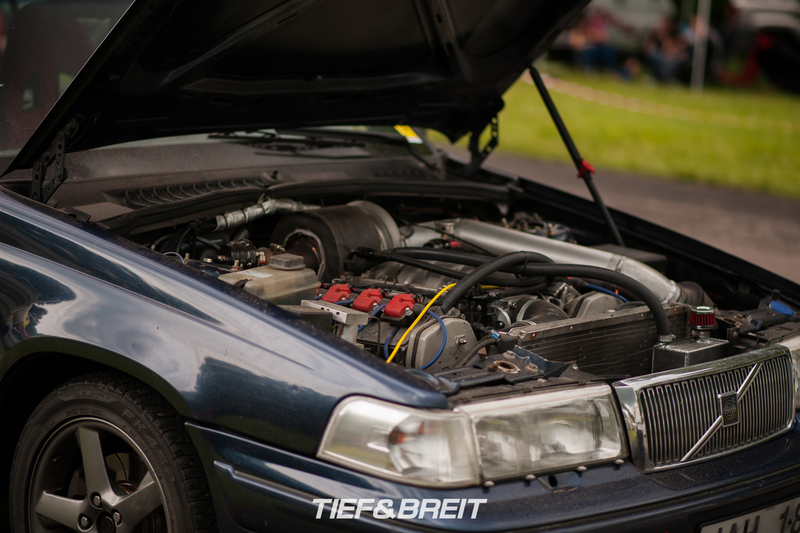 Turbocharged V8 in a Volvo wagon. Because, why not? 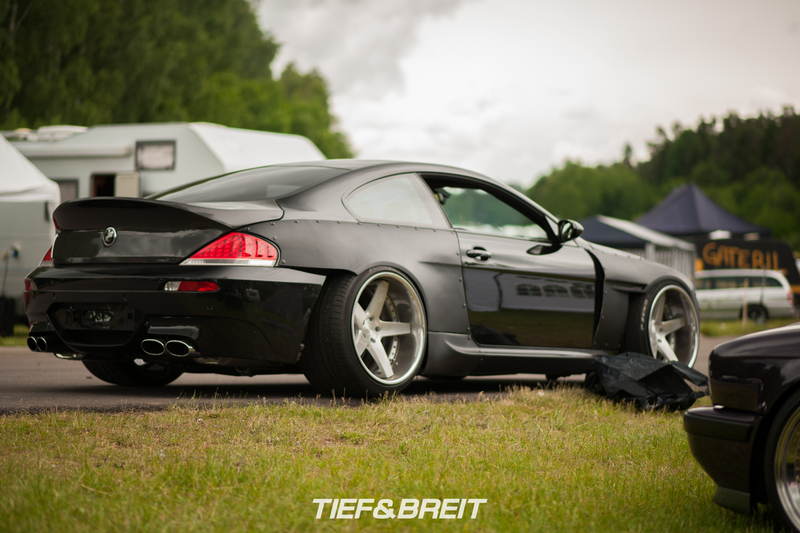 Have you ever seen a BMW E63 6-series with huge selfmade overfenders? 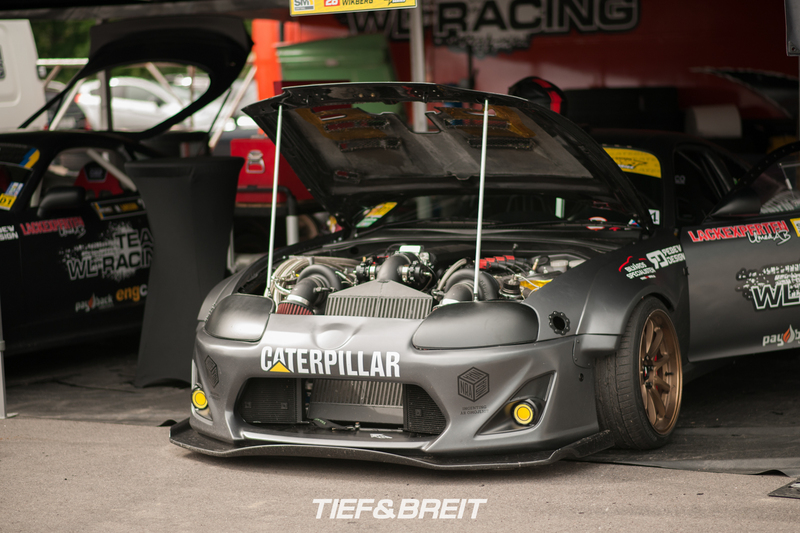 No, I’m not talking about another of these Rocket Bunny knock-offs… have a look! But of course there’s more to it than cars that are modded in such an extreme way. 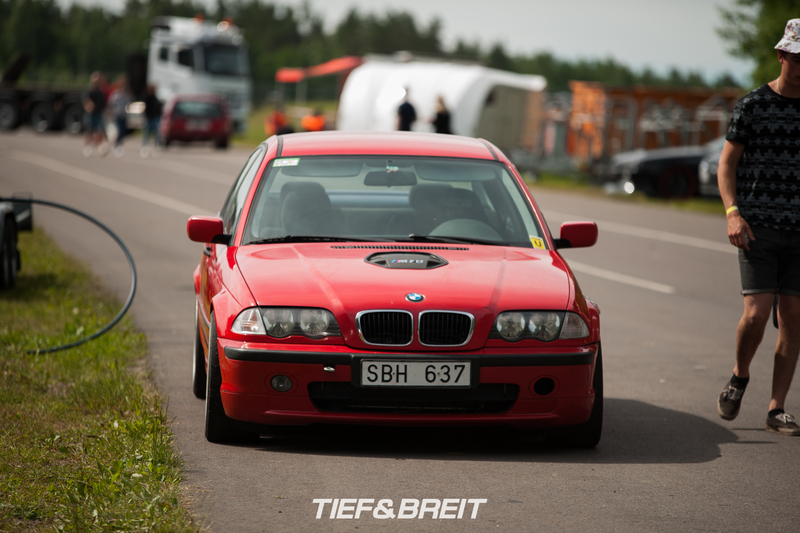 You’ll also be able to find some tastefully modified youngtimers at Gatebil. I can’t recall the last time I’ve seen a e34 M5 Touring in the flesh. Especially not one that looked like this! 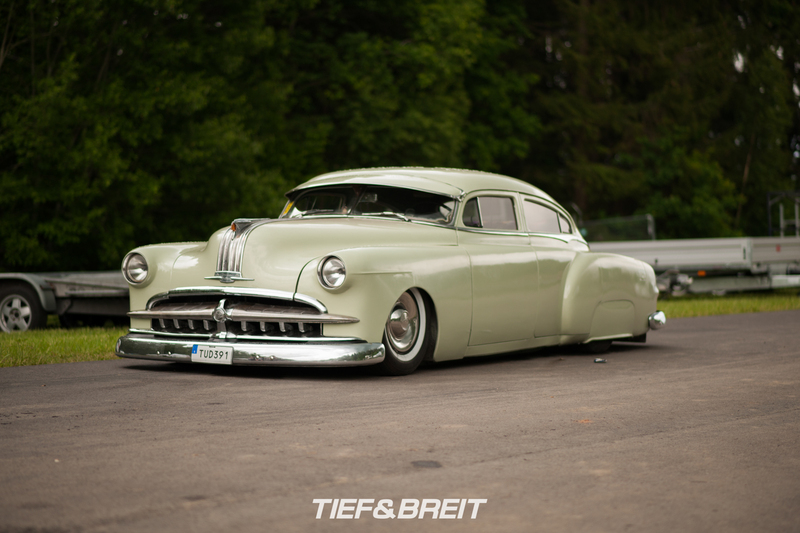 It was for sure one of the cleanest and looked-after cars at the event. I had a long talk with the owner. The car is quite impressive – apart from some obvious lowering and OZ Futura wheels, he’s kept it largely stock and immaculate. It’s only got 95.000kms to boot! A fun fact for those who don’t know: Sweden is known to be home to the largest US Car scene, well, outside of the US obviously. 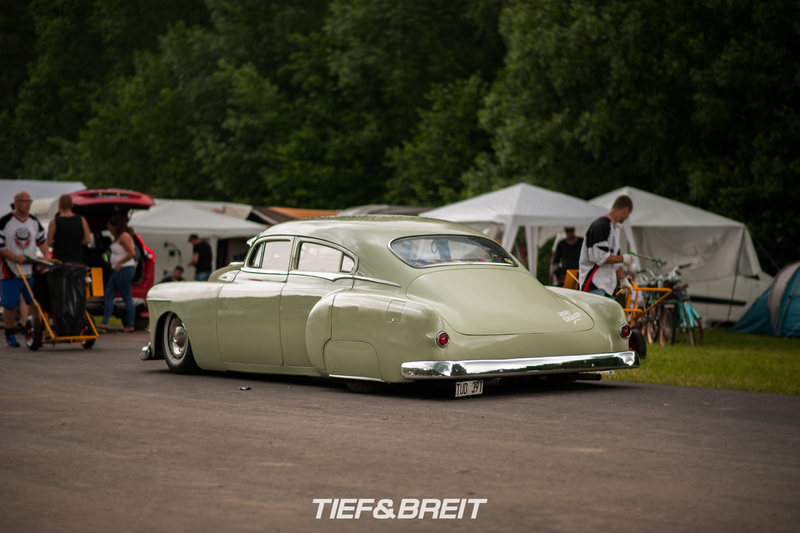 So it wasn’t uncommon to see some american iron cruising around the event. Obviously, the asian imports couldn’t be left in the dust so plenty of them showed up. It’s not about understatement – It’s about power and creativity! Thats the reason why you’ll find all sorts of engines in whatever car you can think of! … 2.0l four cylinder Saab turbo engine? Or if that’s too tame, how about a 6.6l LSx twin turbo race engine? There’s a choice for everyone. 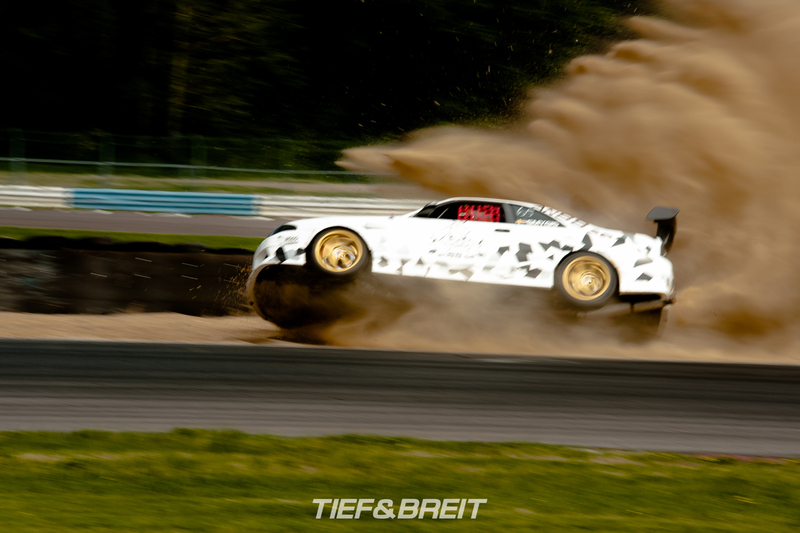 Which brings me to my next point – Volkswagens aren’t particularily known to be good for drifting. Well, people here don’t care. 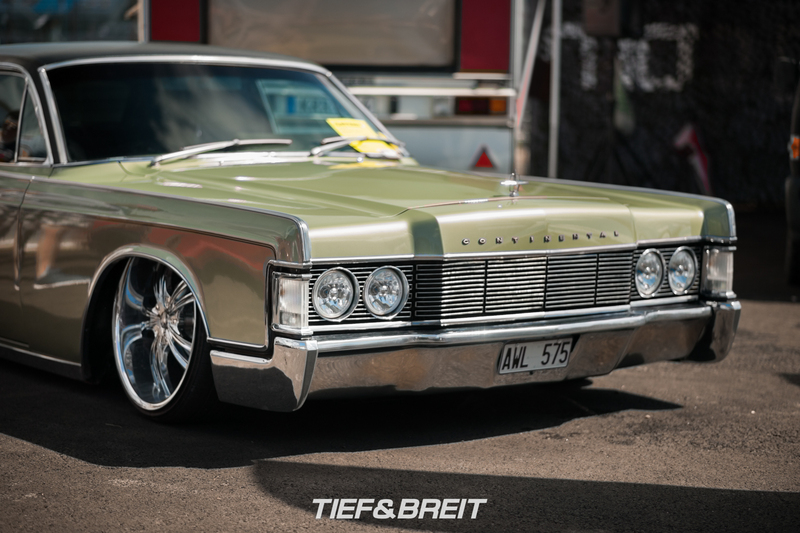 This Caddy here was packing a BMW M60 V8 and RWD. 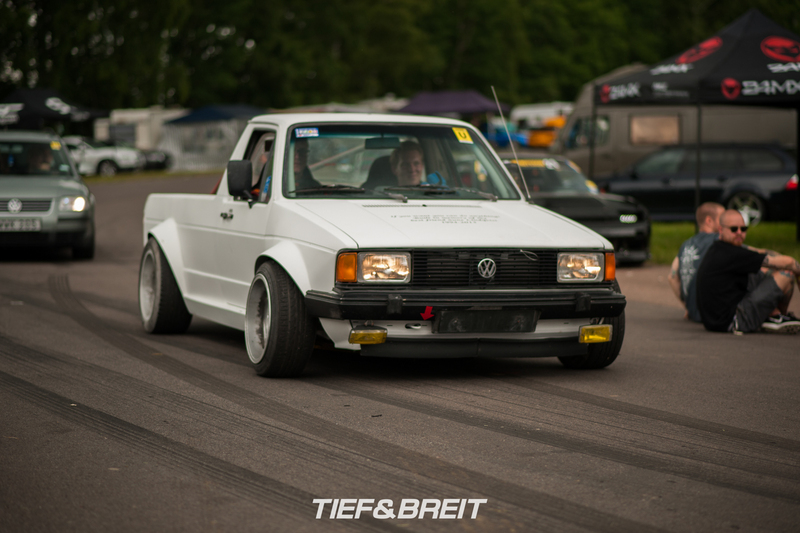 For those who like it a bit more modern there’s Kenneth Alm’s Scirocco. 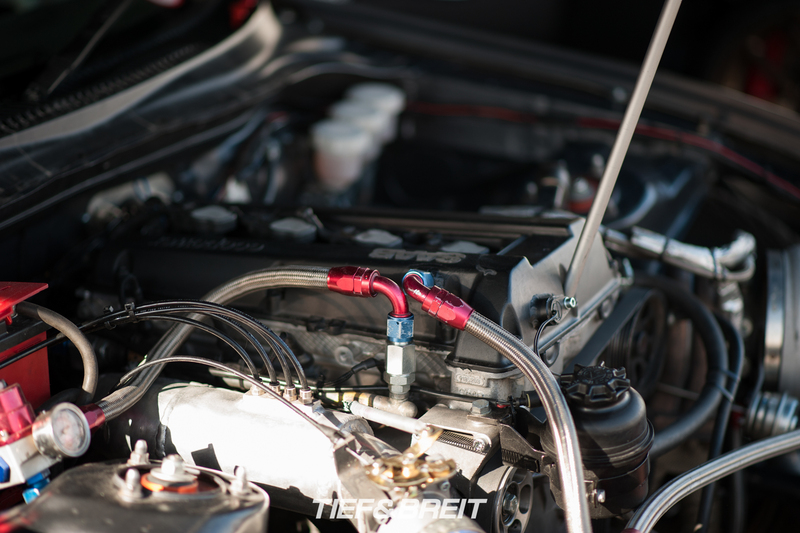 Running a 5 cylinder Audi turbo engine – including the whole Audi S4 B5 drivetrain! 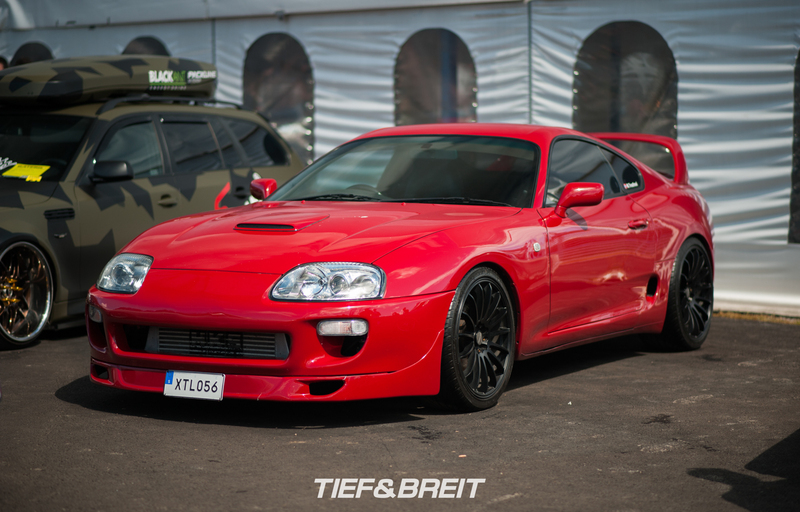 Then there’s Lasupra! One of my most favorite scandinavian racecars. 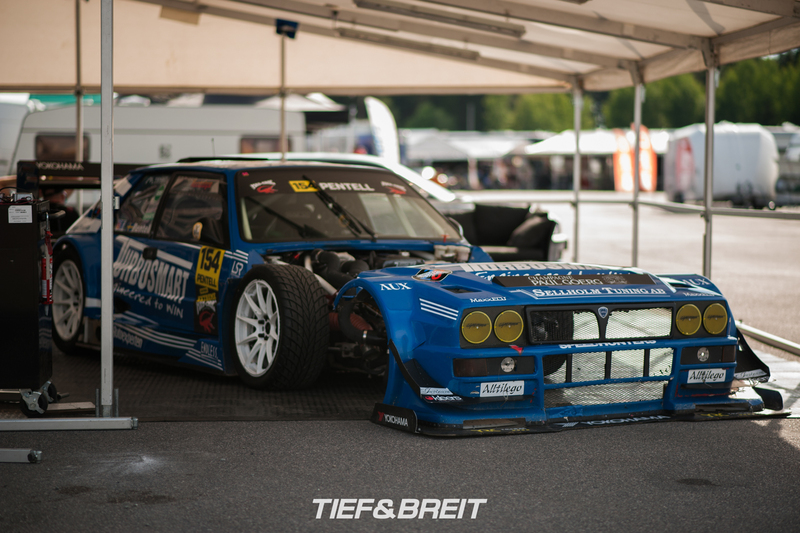 Take a Toyota 2JZ-GTE, a composite body shell that looks like a Lancia and a purpose built chassis and stuff everything in a blender. Lasupra is what comes out. What a beauty! See, it’s very possible to build something unique and beautiful yet still with the purpose of running it at the limit out on the track. Obviously a lot of time, work and fabrication goes into a build like this. But they’re all completely useable! Honestly last year at Mantorp I had no real idea about how to capture moving cars with my camera back then. I learnt a lot over the past year and also stepped up my equipment game. This year I was prepared for the madness! If I may say so, I’m very pleased with my action shots from this year (note: As you should be! – Bastien). I hope you enjoy them as much as I do! 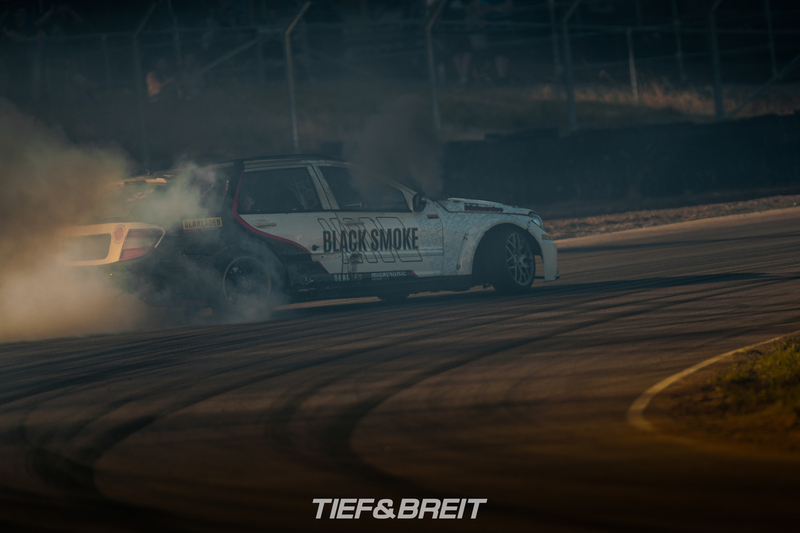 Team Black Smoke Racing and their famous diesel powered Mercedes C Class W204 from Finland. I’ll say, their team name is certainly fitting. 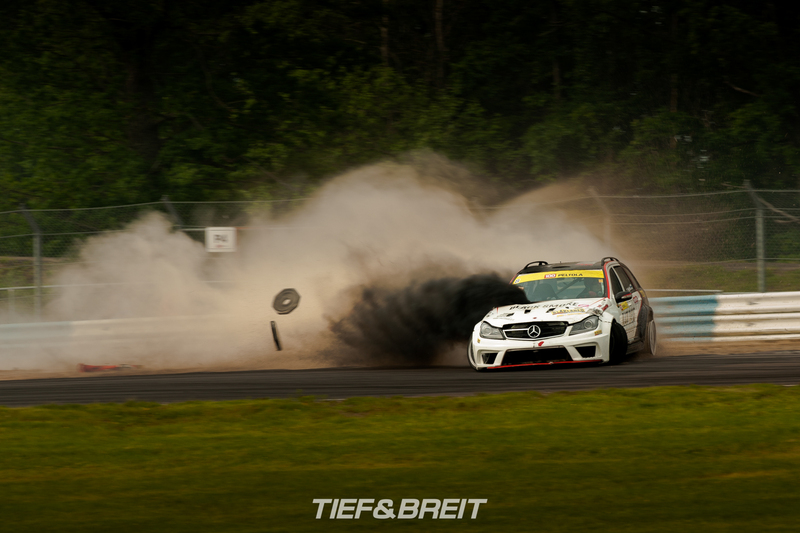 If you follow international drifting then Frederic Aasbo will be a familiar name. It’s not hard to see why his fans call him the ‘Norwegian Hammer’ – his driving manages to pull your attention even in a big pack of cars. Physics? What’s that? He flies through other cars like it’s not even funny. 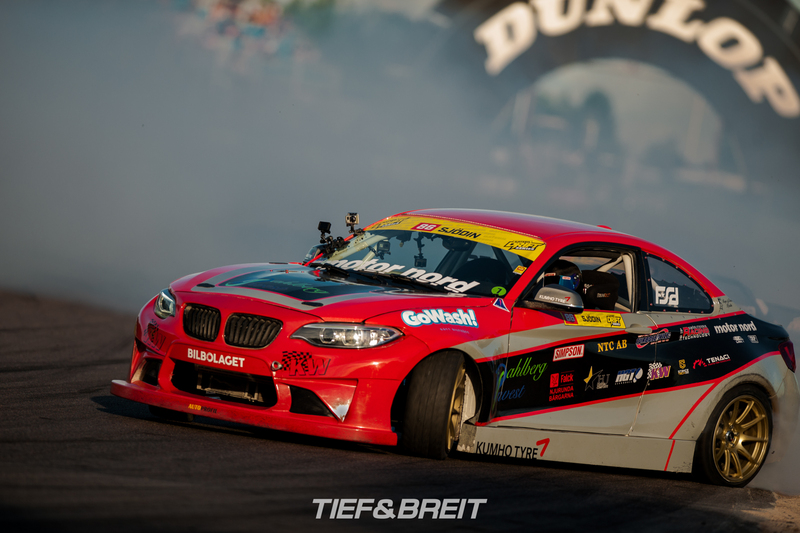 Joachim Waagaard and his BMW M4 – one of the first to run a LSx engine in the F82 platform. Additionally, the car’s lost a lot of weight due to all the bodypanels being replaced by FRP parts. 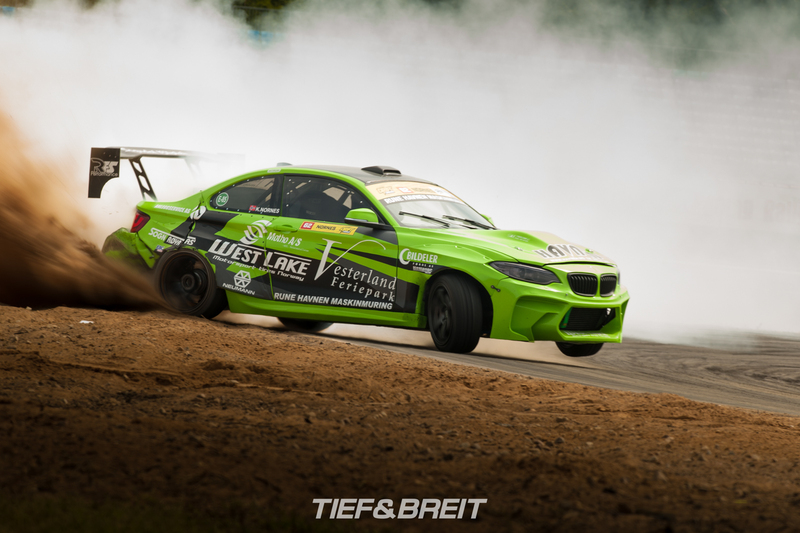 Frederik Sjödins amazing M2 – he’s actually chosen a tried and true engine for the car – the modern engine came out and a ‘old’ BMW M50 inline six came in. 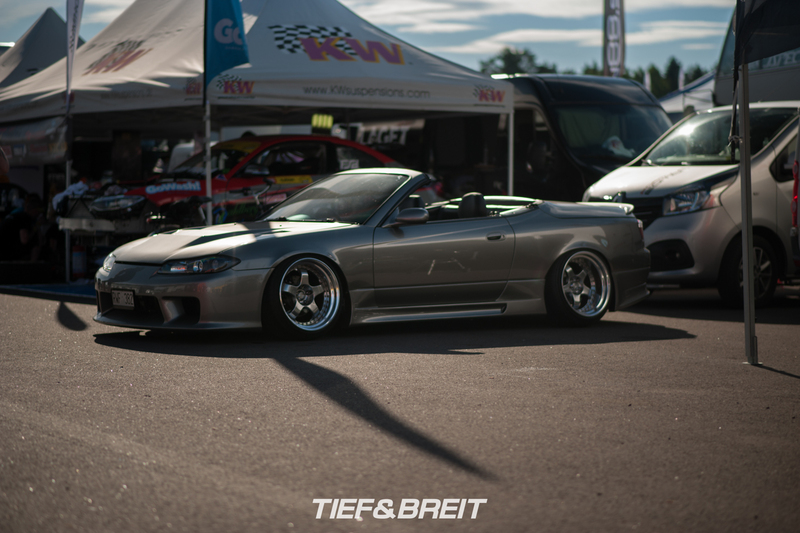 Odd-Helge Helstad’s S15. Guess the engine? 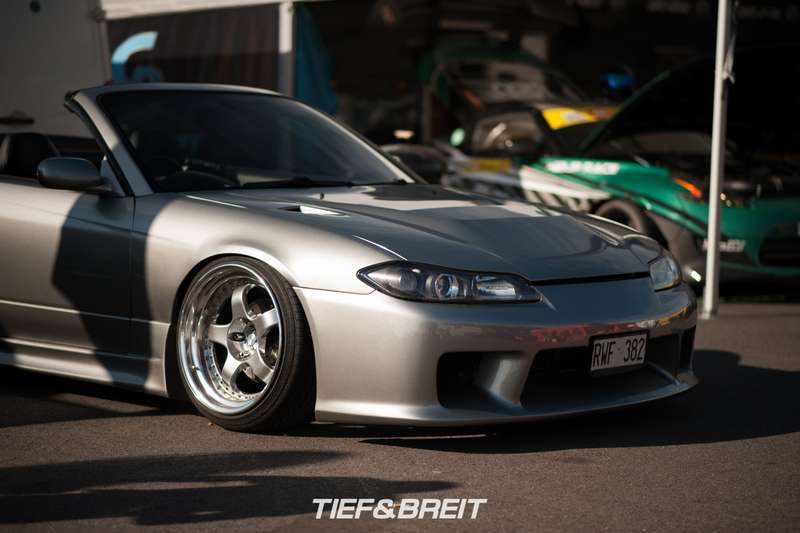 2JZ-GTE! This is Joakim Eidsmo-Sand’s PS13. 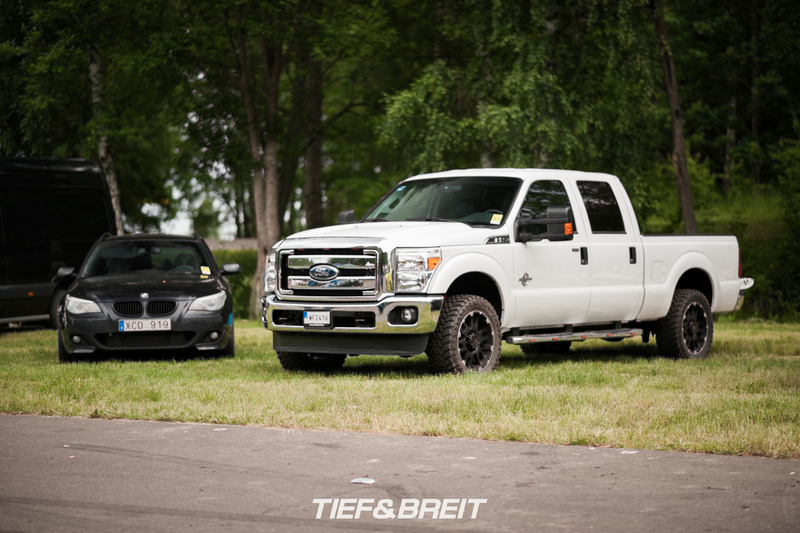 Kinda looks like a scared Wall-E running away from Teemu Peltola in his dieselbeast! 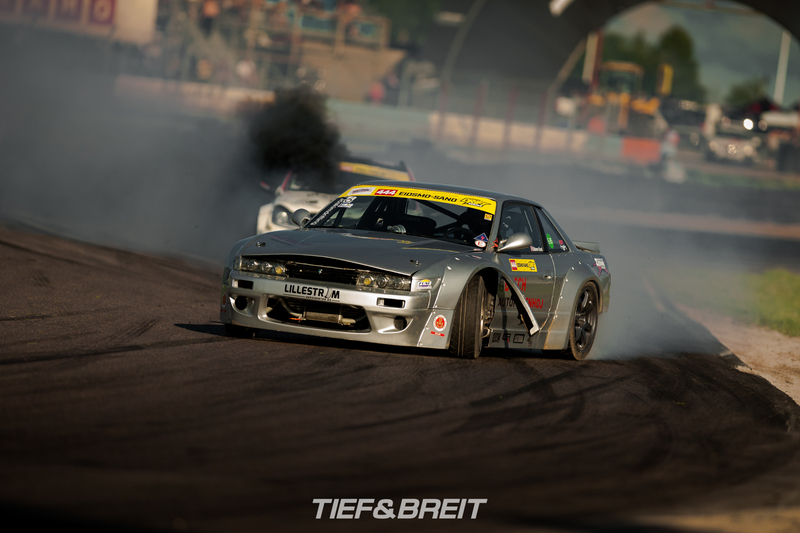 Another shot of the Black Valley Squad S14 chasing Thomas Nyquists S13. 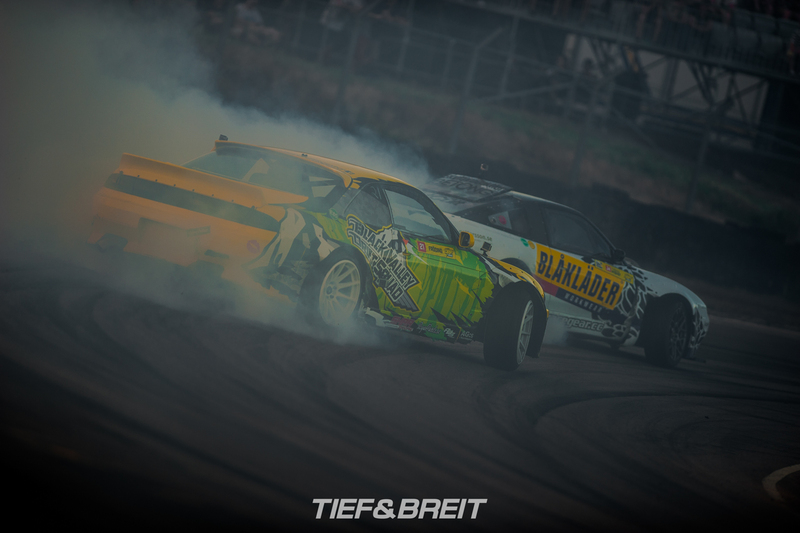 And this is the winner of the Gatebil Drift Series run at Mantorp! 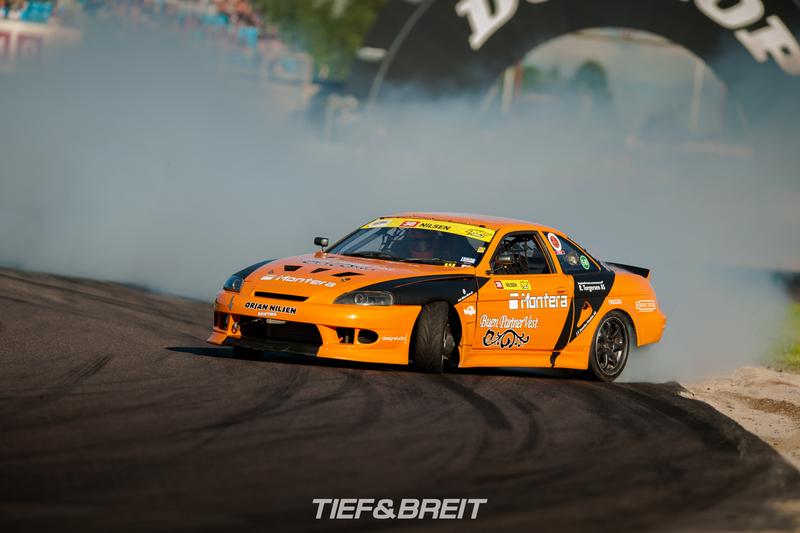 Ørjan Nilsen and his orange Toyota Soarer. Note: No one in these pictures got hurt! 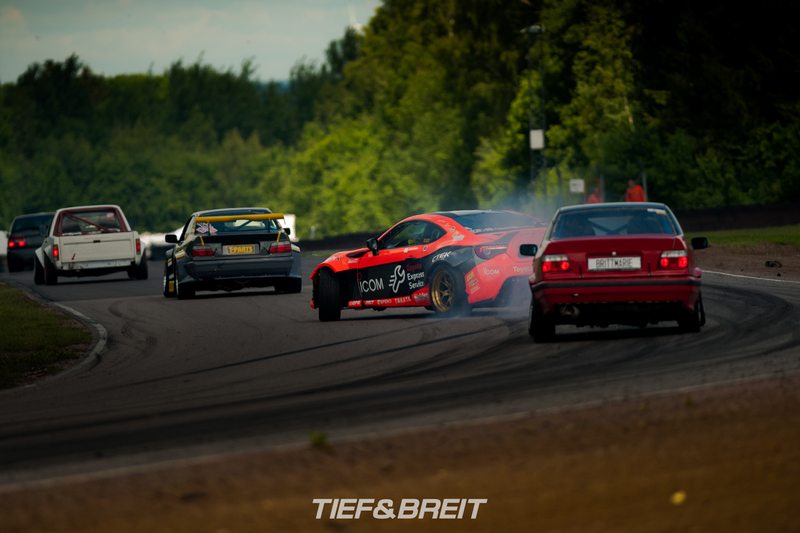 And as the track is very open, drifters will often run a bit outside the tarmac. So dramatic dirt drops ensue! 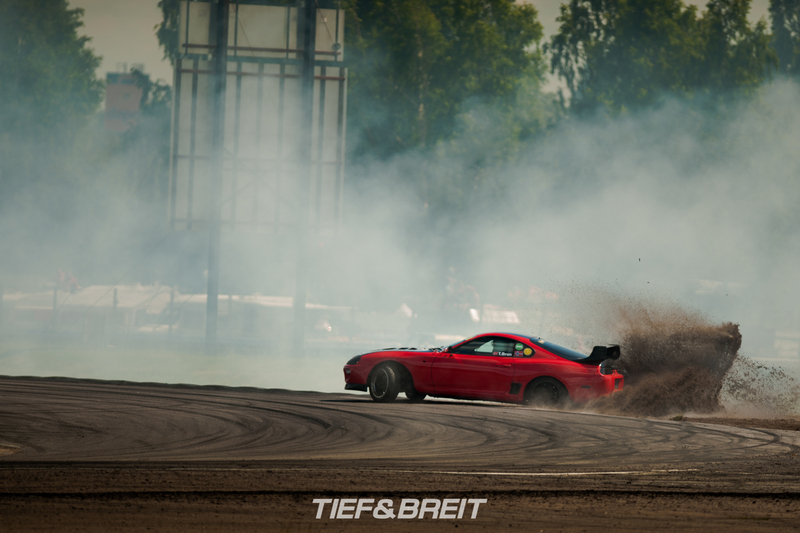 Those are just a few of my photos from the insanity that is Gatebil. I’ve got some more stuff to show you which we’ll be posting up in the next few days. 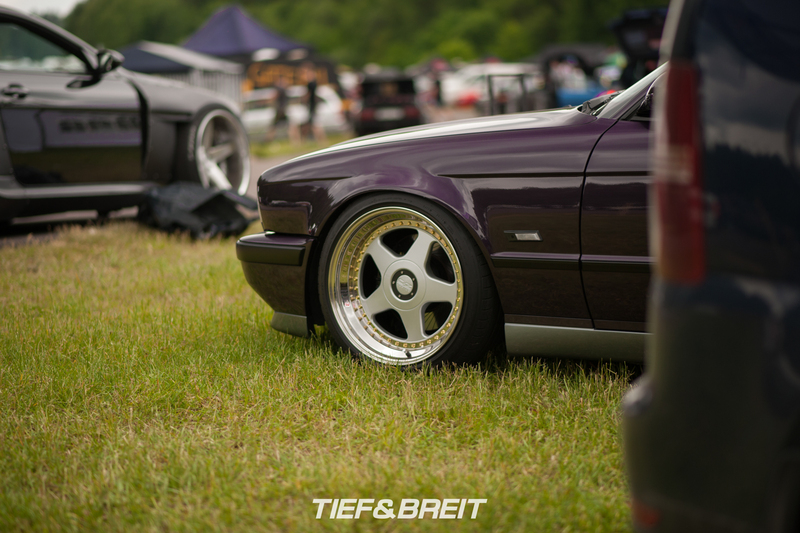 Anything else can be found on our Facebook page, including a “People of Gatebil” album where you can link yourself or friends if you notice them! Thanks for reading and special thanks to @schvmo of FVCKD who safely brought me from Germany to Sweden and back and Marcus L. Foto who shared a lot of tips and techniques with me!